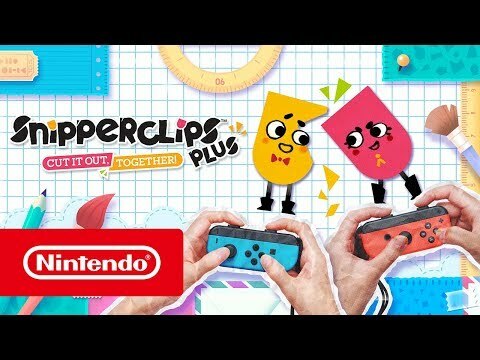 Note: The Expansion Pass requires the main game Snipperclips for Nintendo Switch in order to play. There are reams of new content in Snipperclips Plus – Cut it out, together! This expansion of the game packs in more of the paper antics. Two new worlds await! Cosmic Comics takes Snip and Clip to a comic book land, while imagination and creativity are the best tools for the job in Toybox Tools. 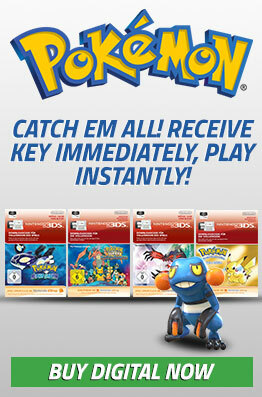 With an extra 40 stages, there are now more than 100 unique levels to enjoy! A new feature lets you replay all of the original stages in a brand new way: you start with one of many random body shapes that will require some hilarious new approaches. Take on puzzles again and again using unique shapes!